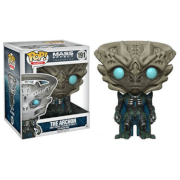 Figurine Andromeda Archon 15 cm Mass Effect Funko Pop! 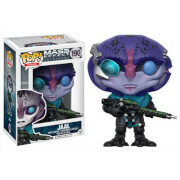 From the Mass Effect video game series from BioWare, Commander Shepard's second-in-command has been given the Pop! Vinyl treatment with this Mass Effect Miranda Lawson Pop! Vinyl Figure! Miranda stands 3 3/4-inches tall, and makes a great gift for children and adult collectors alike. 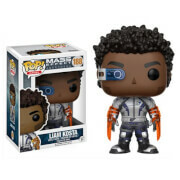 When you see just how cool the Mass Effect Miranda Lawson Pop! Vinyl Figure looks you'll want to collect the rest in this line of Mass Effect Pop! Vinyl figures from Funko!